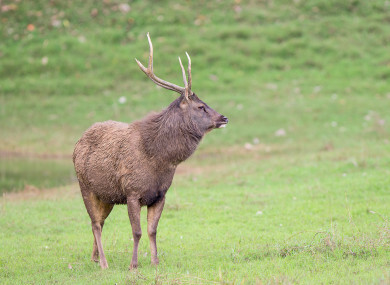 The type of deer involved in the attack is unknown, but there's a large population of Sambar deer in the area, according to ABC News. The animal was then killed “due to concerns for the paramedic’s safety on scene”, police said. Email “Pet stag kills man and critically injures woman in Australia”. Feedback on “Pet stag kills man and critically injures woman in Australia”.